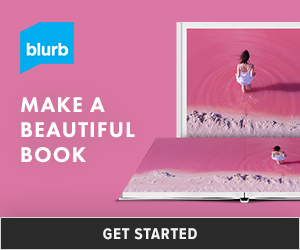 The Currently Journaling Challenge takes five minutes out of your week to document your story. 8 Questions. 52 Weeks. Embracing Right Now. Currently is a weekly journaling challenge created by Kristin from rukristin papercrafts. Currently fits in perfectly with Project Life and can easily be tailored to whatever your needs are. Every Friday, Kristin shares her Currently list journaling card on her blog, as well as on various social media sites like Twitter, Instagram, and Facebook. Join the Currently community, use the hashtag #CurrentlyList to share your list and find great inspiration from others. 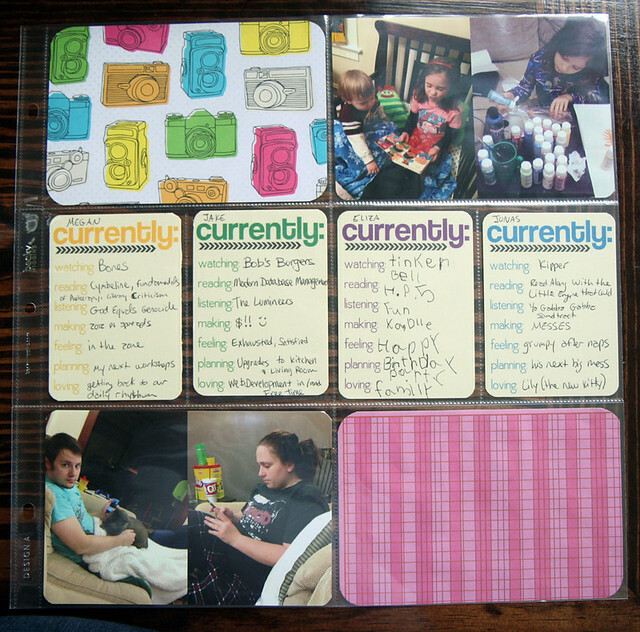 This week, each of us filled out a card for my Project Life album! Eliza did one in her very own handwriting (that’s “candle” under “making” in case you’re wondering: she made me a cool sparkle candle this week). And I made Jonas’s for him (obviously). But if he could write, this is what his little two-year-old brain would say, I swear. I printed the color edition on cream cardstock for more of a toned-down look. I don’t have photos for the week printed out yet, but I slipped in a few from earlier in the year to show how a Project Life layout including the cards looks. Check back next week to see how I incorporate them into a spread for real. I loved the chance to get a peek into my family members’ brains this week! Plus, how cool is it to have someone’s handwriting other than my own for once? Look for new sets of Currently Journaling cards each month; each set will retail for only $1 and will be available in the rukristin papercrafts shop. Thank you so much for stopping by and checking out the Currently Journaling Challenge blog hop. Make sure to hop along to all the other participants for more inspiration. In case you get lost, here’s a link back to rukristin papercrafts and the entire list of blogs participating in today’s blog hop. so cute, your daughter’s handwriting on her card, love it! Hah! I read that, but I totally didn’t think it was funny. I was just all, “Yay! Multiple perspectives!” I’m trying to talk Jake into applying too because I really want a guy, and we don’t have any yet. We’re all about getting a wide range of folks in! I LOVE Eliza’s card!!!! <3 I'm reading some HP too. We could be total buds. Love this idea. And Eliza’s card is fantastic! What a fun prompt! I’d love to include some of these in my Project Life! And I agree with everyone else who’s commented – Eliza is the coolest! I am totally getting my boys to do this with me too!! Such a great idea!!! Great idea! I am totally going to give this card to my kids and see what they write. 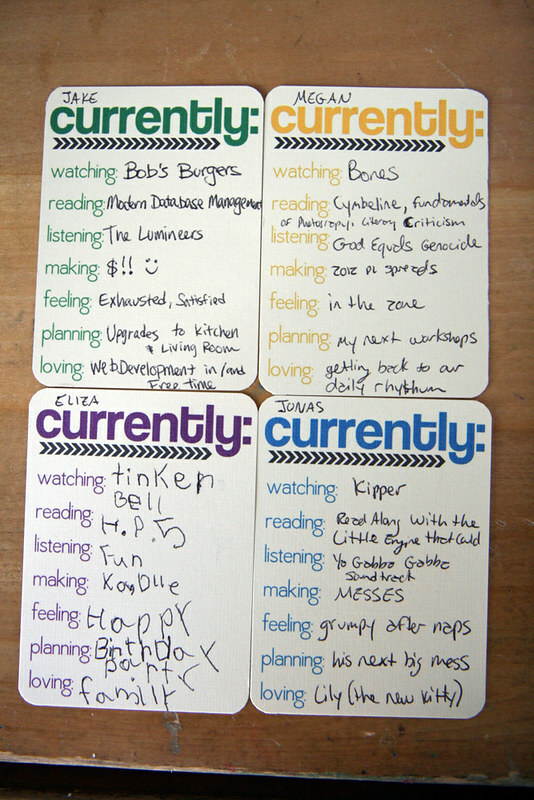 Love seeing “currently” from a child’s perspective!